As September comes to a close, October is finally on the horizon. Marking the transition into fall, the month promotes the staples of the season, such as pumpkin spice, warm scarves and fire pits. For Allison Wentzel, an RMU Honors Student, “Fall” means something different. For her, it represents her Honors Thesis creative project. Wentzel decided her Honors Thesis would be directing “Next Fall,” a play originally written by Geoffrey Nauffts. 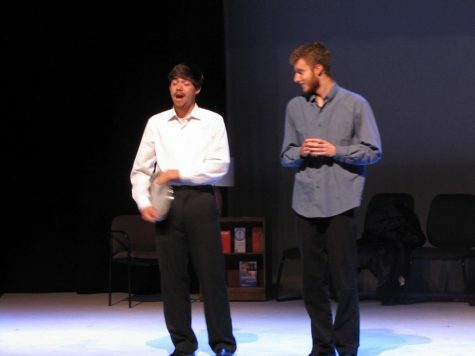 The play is about two gay men in a committed relationship, with a twist: One of the men is devoutly religious and the other an atheist. 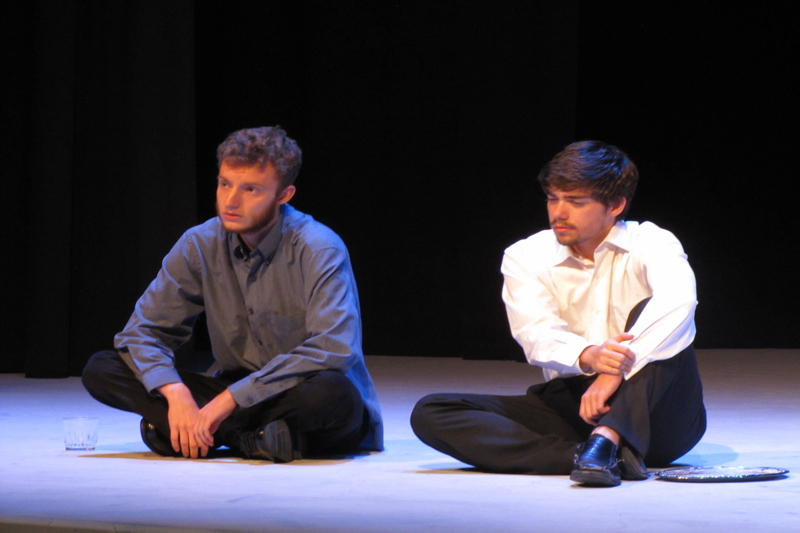 The production follows the five-year relationship of the two men, and how they make their differences work. Wentzel expresed her own support of the LGBT movement as well as the theater department consisting mostly of men as the reason she chose this particular play. “I thought that ‘Next Fall’ has a really pertinent plot for today’s social climate,” Wentzel said. As a director, she hopes that her Honors Thesis will send out two messages. 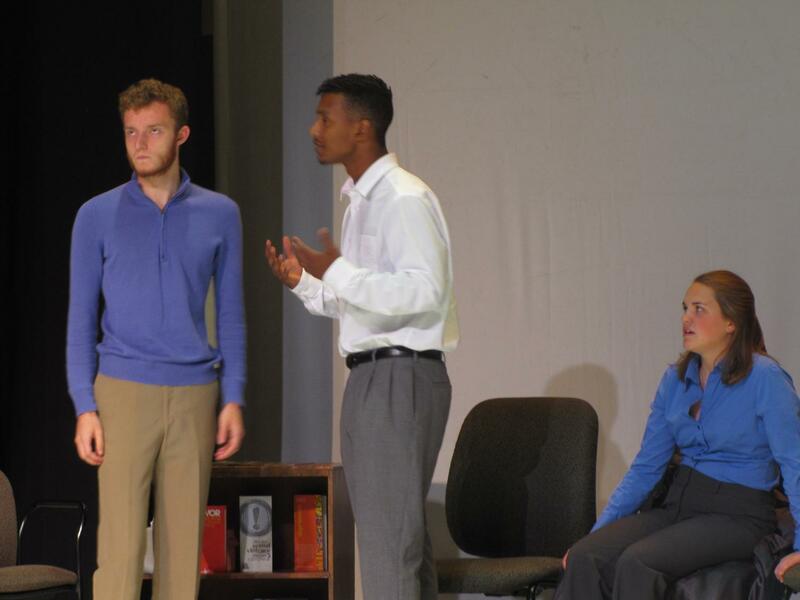 “Next Fall” will be performed in the Massey Theater from Sept. 27-29 at 7:30 p.m each evening. There is a Sunday matinee on Sept. 30 at 2:00 p.m. Tickets are available for $10 to the public and $5 for current RMU students.